The article also explained that 29% of millennials believe their credit scores are too low to buy.The problem here is the fact that they think they will be denied a mortgage is keeping them from even attempting to apply. 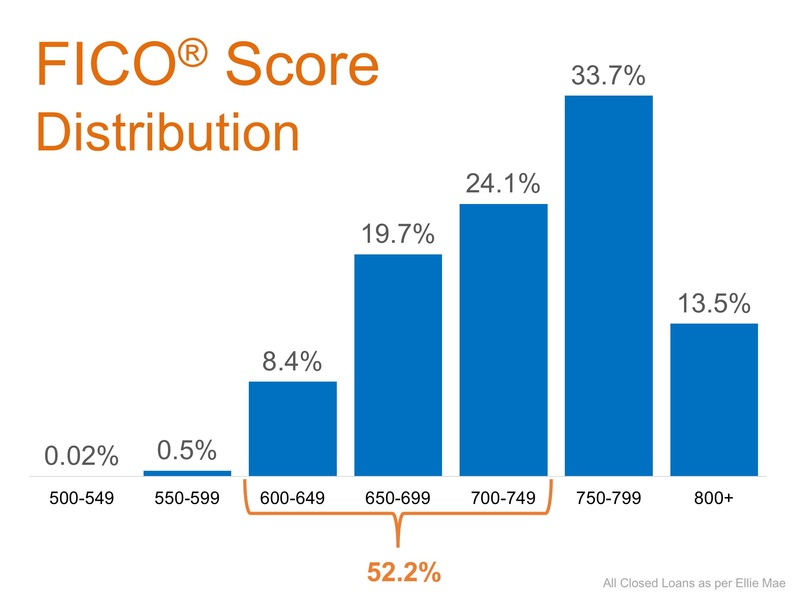 Below is a breakdown of the FICO® Score distribution of all closed (approved) loans in July from Ellie Mae’s latest Origination Report. 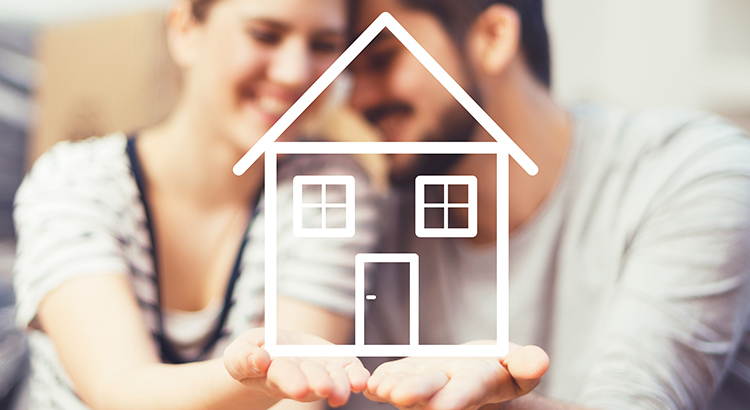 If owning a home of your own has always been your dream and you are ready and willing to buy, or if you are a homeowner who wants to move up, find out if you are able to! Let’s get together to determine if your dreams can become a reality sooner than you thought!